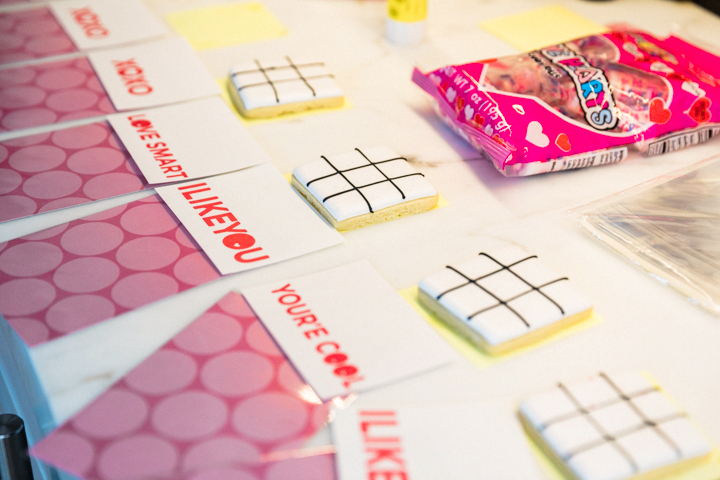 Tic Tac Love, that’s what I’ve got for you this Valentine’s Day. 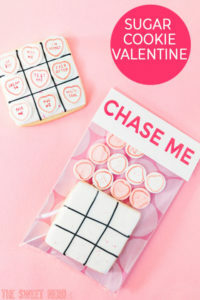 I was looking for both an easy way to celebrate the boys’ awesome group of friends, and jazz up the valentine’s card routine. 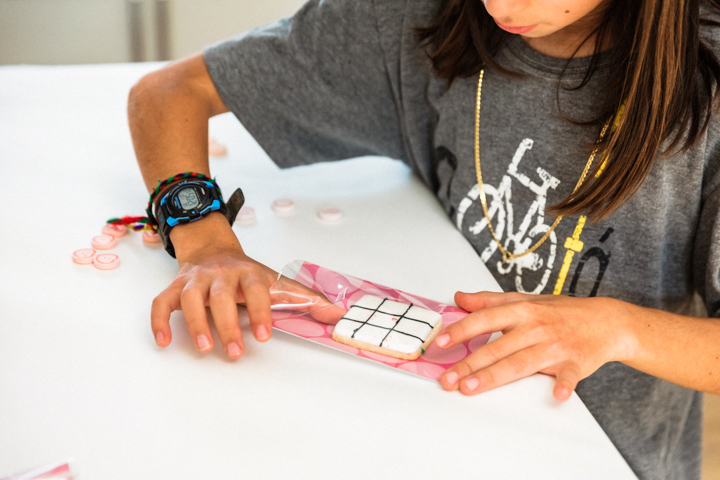 You know when you’re a 10-year-old boy, nothing says love like an edible game of tic tac toe. 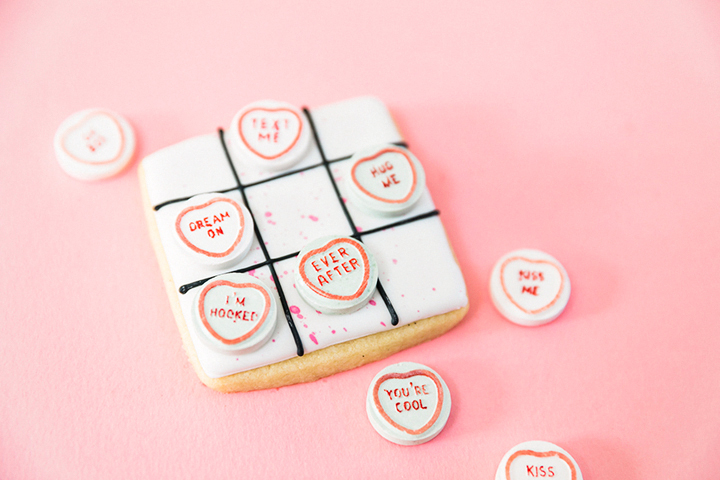 Bake off a batch of square sugar cookies, top with royal icing, and fill a bag with Smarties Love Heart candies. Stauuuup! 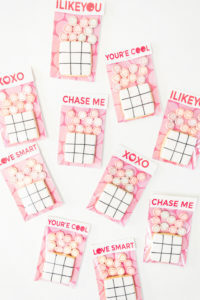 There are so many hipster expressions on these adorable candies. Ever After. I’m Hooked. Kiss Me. Dream On. Hug Me. On & On…. YES. That is why I could not resist this sweet look a few years back. Best Halloween costume ever! Can you guess? Oooooo you’re such a Smartie Pants! 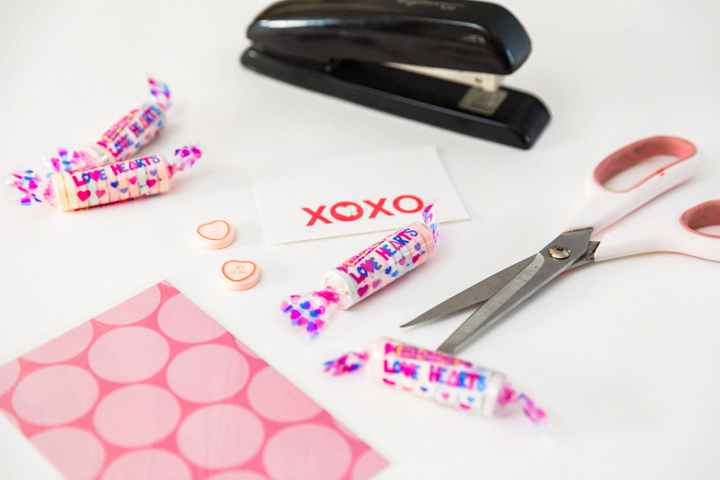 I copied the love messages on the Smarties candies and printed them on plain white craft paper. I added a Cindy original, CHASE ME, after watching the boys chase their friends around the playground endlessly. 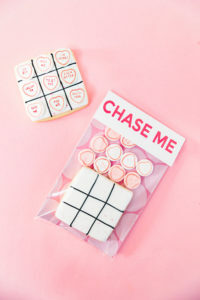 I made sugar cookies and used a square cookie cutter to cut out an even game board. Flood the top surface with royal icing, and then add lines with black royal icing. Just to soften the white icing, I splattered pink edible paint to soften the top of the cookie. The boys helped me stuff a plastic treat bag with a fun background I found at Michael’s, the printable words of love, and the cookie and smarties. Time to switch it up from the average store-bought Valentines. Make those kiddos smile with a game o’ love! I love this idea! And I looooove Smarties. But not as much as the pic of you as a Smartie Pants! That’s sweet. 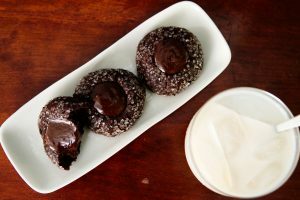 By the way, I’ve made your sugar cookie recipe before and it rocks. Thanks so much Tessa. Love you to the moon and back. What a cute idea! Just in time for Valentine’s Day!!! Appreciate that Suzy. Just in time is right! That is the cutest and most creative idea ever! 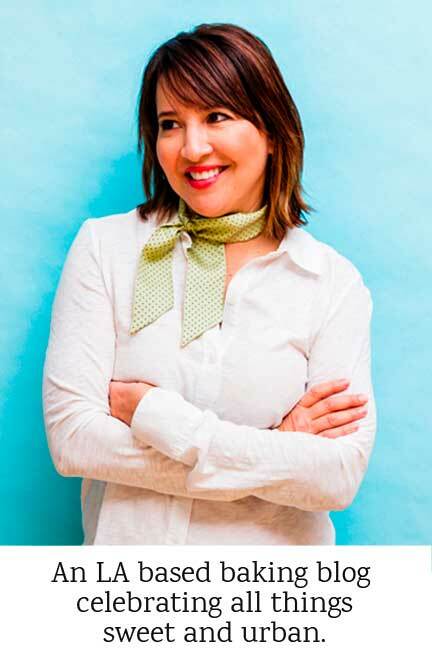 Hi Pam! Appreciate the kind compliment. Made my day! This is such and adorable idea!!! Thanks so much Tisha. Happy Vday! Yeah, I love getting the “Wow” factor from the kiddos. I appreciate your nice words. 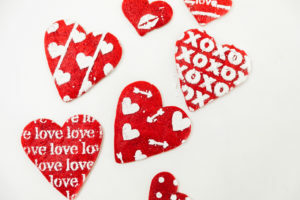 Happy V-Day! How fun! I absolutely love those little care packages. My kids would love making these. Definitely perfect for Valentine’s Day. Awww, thank you Tara. It was a really fun project with the kids! Appreciate the kind words. 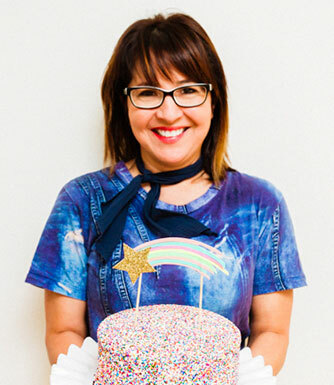 What a fun project! 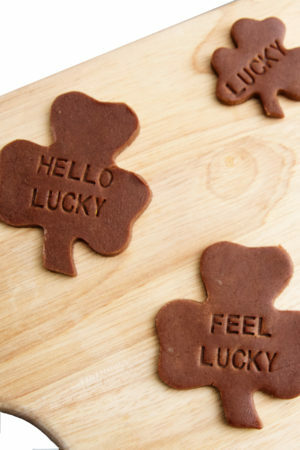 My kids are grown and gone, but my colleagues would love receiving this clever and yummy treat! Thanks for sharing! You’re such a fun mom! What a cute costume idea and an amazing valentine for the kids! I think it would be cute to take to my professors in college even. Love it! 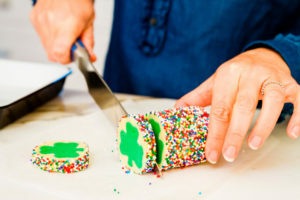 These smartie cookie idea is fantastic and fun for all ages! 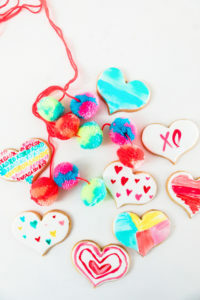 Love that the boys helped you package this great valentine cookie’s for friends and love ones! I can definitely do this for the kids! 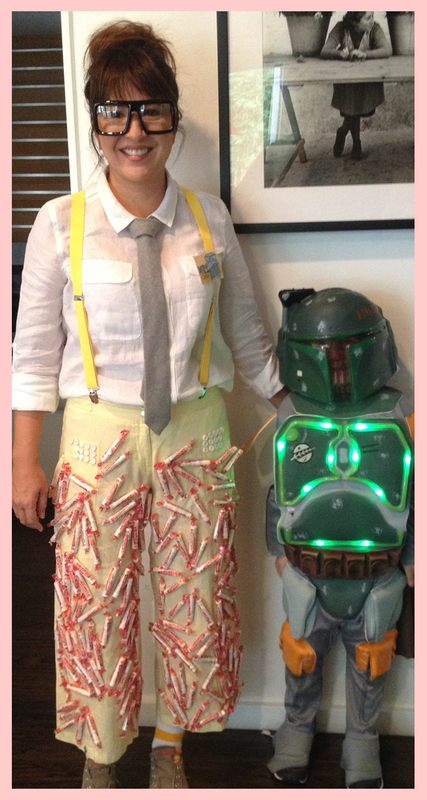 Oh, I want to copy that Smartie Pants costume come Halloween too!